Explore our selection of products and benefit from numerous great deals ! Equip you PC with these useful tools, while making a great deal ! 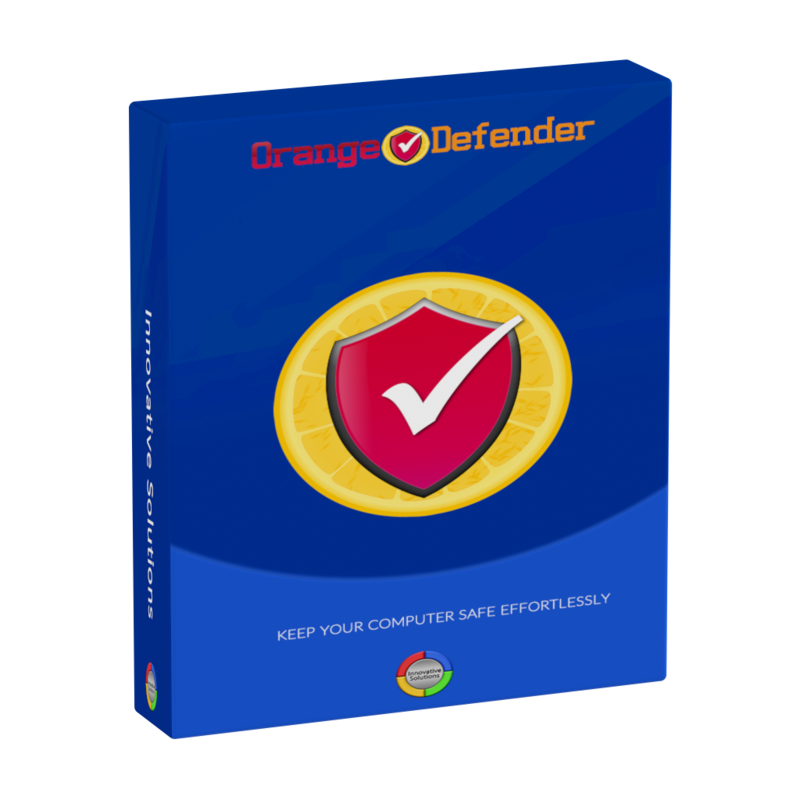 Buy Orange Defender Antivirus for 1PC 1 year subscription and pay 40% less, now $21.00 instead of $35.00 ! Buy DriverMax for 1PC 1 year subscription and use it for a total of 5PCs ! 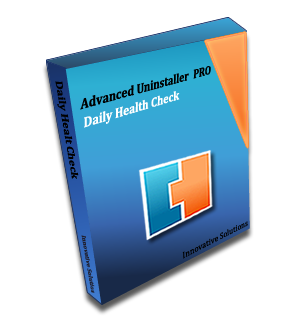 Buy Daily Health Check, part of the Advanced Uninstaller PRO for 1PC 1 year subscription and pay 20% less, now $21.75 instead of $29.00 ! 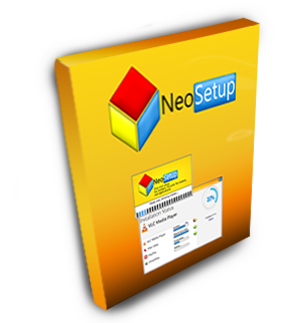 Buy NeoSetup for 3PCs 1 year subscription and pay 40% less, now $18.00 instead of $30.00 !